My name is Mariane. 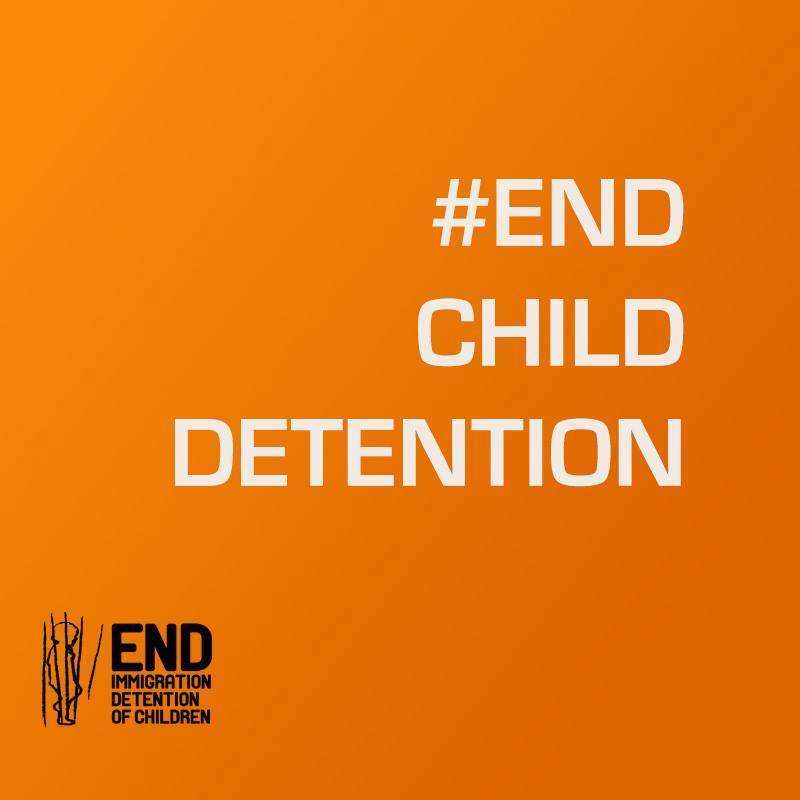 I am a Youth Advocate for the International Detention Coalition and the Global Campaign to End Child Immigration Detention. I was also the Chairperson for the launch of the campaign at the United Nations in Geneva five years ago. At the time, I took full advantage of the opportunity I had to advocate for the End of Immigration Detention of Children. I was honored to have had a remarking result such as having the CRC´s reccomendation that “states should expediously end the immigration detention of children.” Ever since then, I have contributed to the Campaign through blog posts, webinars, and campaign events. Given everything I’ve been involved with over the years, I must say that our work in Europe this past June has been the most interesting and exciting. I was given the opportunity to represent the voices and experiences of migrant youth at a variety of important international events and gatherings. 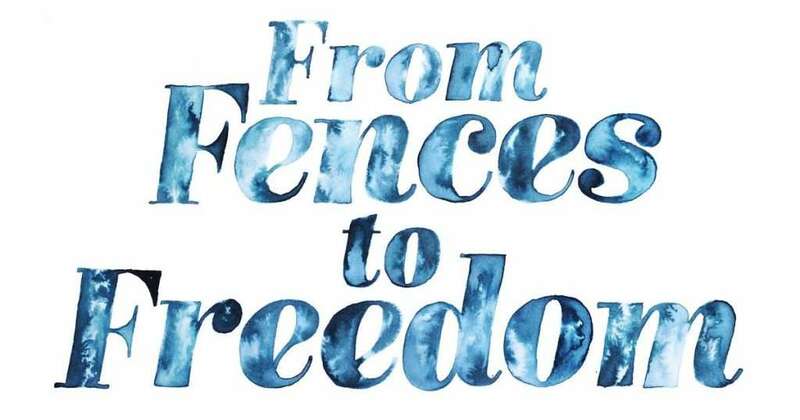 I´ve realised that many states, such as Brazil and Mexico for example are very engaged in guaranteeing the fundamental rights of migrant children. Bare with me as I guide you through what we accomplished! In early June, I was a youth participant at the Global Conference on Children on the Move in Berlin, Germany, along with over 300 other attendees from around the world who advocate for the rights of migrant children. I was honored to be the Chairperson of the commemoration event to celebrate 5 years of the Global Campaign to End Child Immigration Detention and the Destination Unknown Campaign. I also had the opportunity to speak on a panel with two other youth participants. We all shared our migrant and refugee stories, as well as our experiences being detained as children. It was the first time I had ever shared my whole story with a huge crowd. The other two participants were young, like myself and their stories were also very impacting. I had a hard time holding back my tears. I will always carry the memory of seeing so many people in the audience feeling emotional as they heard our stories – they were crying with us. That event gave me strength and confidence, and made me realise how important it is for us to share our stories, and what we’ve lived through. It’s our stories that have the power to change the hearts and minds of state decision-makers and representatives. Sharing our experiences with others can lead to our own healing as well. Overall, I know that our particular presentation had a very big and positive impact on the conference and the attendees because they empathised with us. 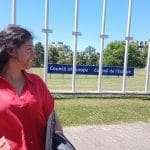 A week later I was at the United Nations in Geneva! Here, I was given the opportunity to do an intervention from the floor during an official session, which meant that I was able to raise an issue directly to United Nations representatives on the record. My intervention came during the 3rd Informal Thematic Session of the Global Compact for Safe, Orderly and Regular Migration, known in short as the Global Compact. The Global Compact is an international process of governments working together to come up with solutions to current immigration issues. So as you can see, as a representative of migrant youth, this was an important group of people for me to share my opinions with. I took full advantage of this opportunity. I told them about my experiences, and then shared major recommendations to all the governments who were present. Since I had shared my story the week before, I was more comfortable having seen the impact of my story on others, and I was more confident that this time would be no different. Afterwards, many of the government representatives approached me and shared their support for me, other youth like me, and for the cause. This was very encouraging, and showed me how our actions can make a difference. The best interest of the child, as recommended by the Convention on the Rights of the Child, should always be preserved. While it was so critical to be present and able to speak at these important events and discussions at the international level, being there also gave me the chance to have informal conversations with leaders of UN agencies and state governments. I was able to walk right up to decision-makers, introduce myself, and give them details of my story and my ideas for change. I believe this personal interaction made an even greater impact. I must strike the fact that I had the pleasure of meeting the Brazilian first Secretary Leonardo Abrantes who showed himself to be standing up to the rights and freedom of migrant Children. I am proud enough to say that Brazil may be one of the leading champions regarding this cause. All of these experiences have given me great opportunities to gain the confidence to speak out on behalf of other migrant children. I truly hope that my speeches and recommendations were taken seriously and will contribute to making a better future for all Children on The Move.